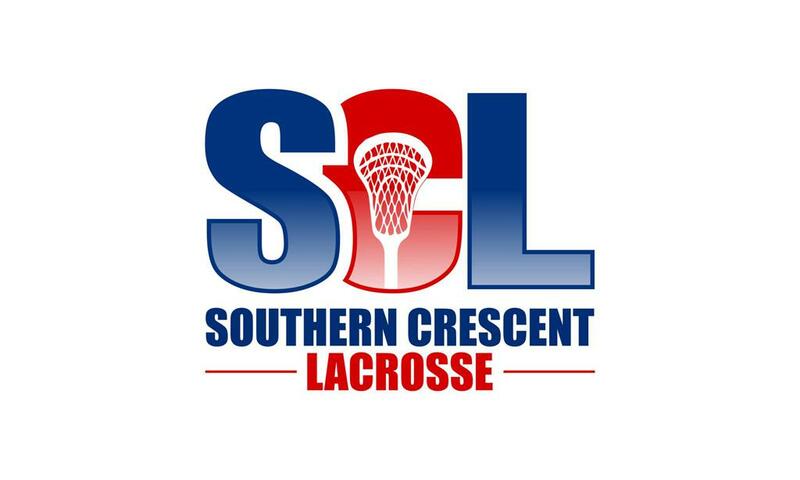 Southern Crescent Lacrosse (SCL) features Spring, Summer, and Fall Rec Leagues for HS, MS, and Youth Lacrosse Players. We offer boys and girls teams with over 40 years of lacrosse experience across all age groups. Our primary goal is to share our deep love of lacrosse and to develop lacrosse players in key and emerging programs. It has been our experience and our mission that players who grow to love lacrosse first, become great players. ©2019 Copperheads Lacrosse / SportsEngine. All Rights Reserved.